The Offshore Wind Innovation Challenge, a very successful and proven concept of competition and used in several markets however unique for the Dutch Offshore Wind market. The Offshore Wind Innovation Challenge is exclusively developed for Dutch SMEs, start-ups and students solving problems of Dutch corporates. 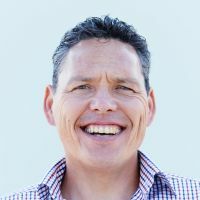 The aim of the challenge is to connect our Business Partners which are looking for out of the box solutions with entrepreneurs presenting the solution, the industry is looking for. Option of running a pilot and test your product on offshore wind farm. 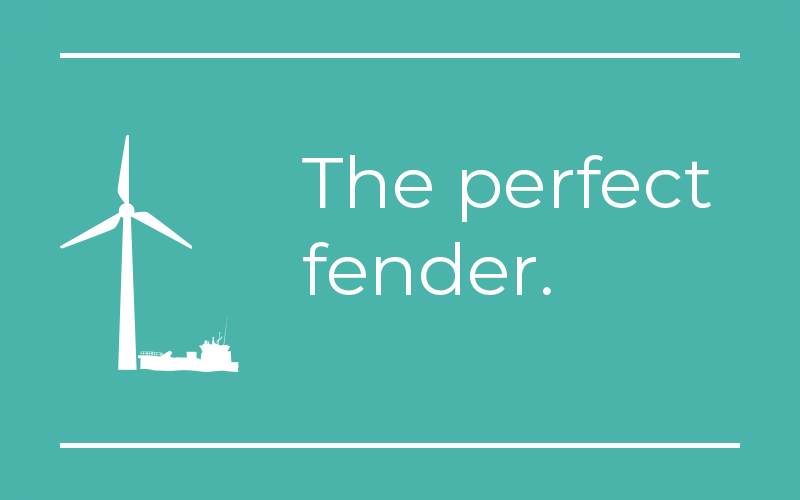 SeaZip is looking for a durable and innovative fender for their ships. SeaZip is looking for the perfect fender. Although the fenders have been designed to last a long time, they seem more and more to be a wear and tear part instead of being an integral structure of the vessel. 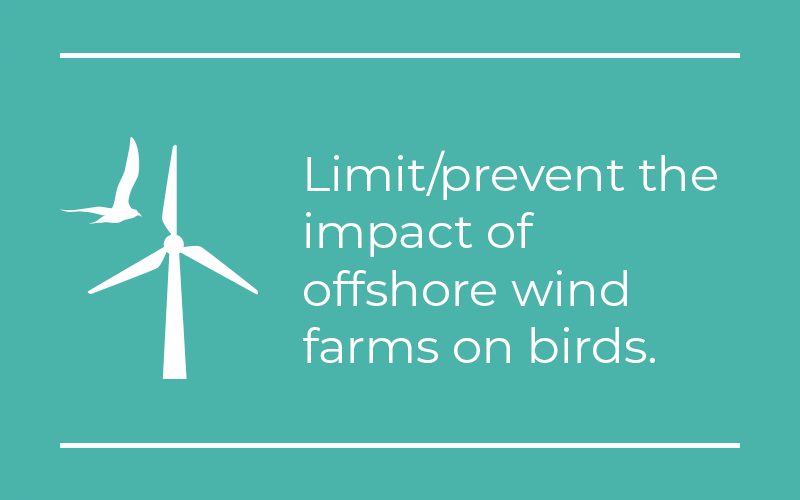 TKI Wind op Zee: "What is the impact of offshore wind farms on birds?" TKI Wind op Zee would like to see a smart and new technological innovation to prevent bird impact and/or minimize disturbance. They are also interested in an innovative research design which improves monitoring and mitigate impact on specific bird species. 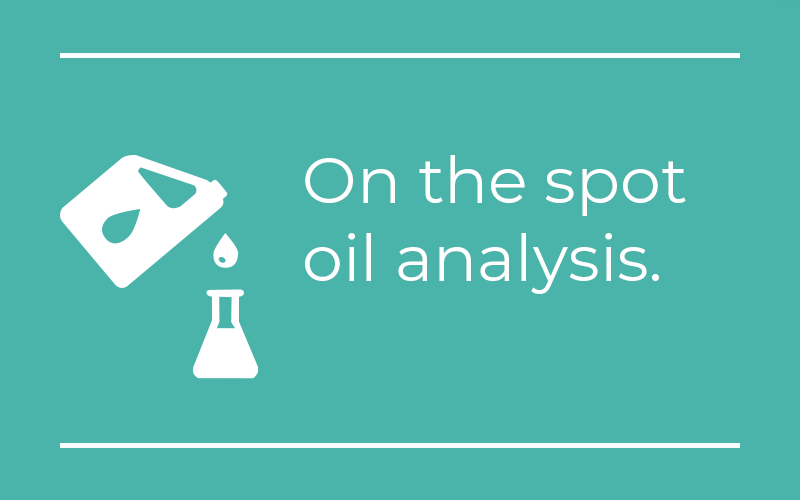 Gemini is looking for a faster way to analyse their oil and grease samples. Gemini is looking for an innovative mobile analysis device or kit for oil or grease samples from wind turbines which is easy to use. This is because they have to take on a regular basis samples for analysis. During these tests there is quite some risk in the logistics and administration, leading to samples getting lost, contaminated or mixed up results. 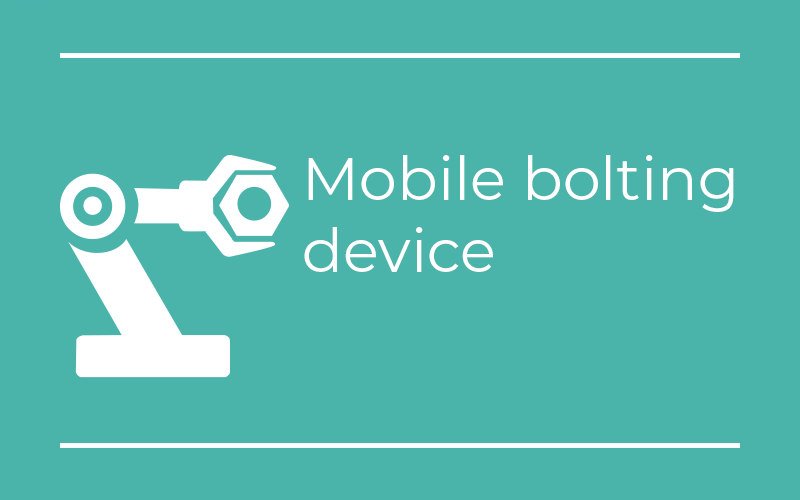 Develop a fully automated robotized torqueing device, that's what Gemini is looking for. Gemini could use a fully automated robotized torqueing device. As up to 1000 bolts in a turbine tower needs to be torqued. Flanges and bolts/nuts are very similar which enables the possibility to automate te task. Between 20:00 and 5:00 the 24hrs crew on SOV or CTV could work on easy tasks, like for example blade inspection. With the larger far offshore wind parks, the SOV or CTV remains in the wind park during night time, and there is a 24 hrs crew on board. 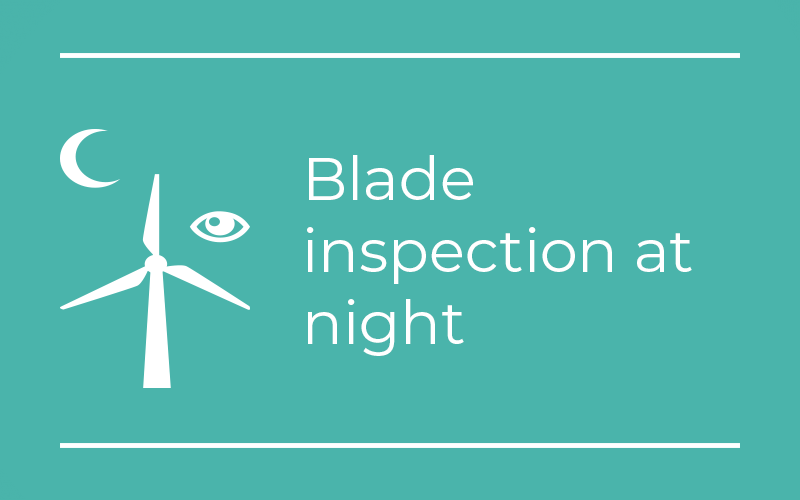 During the day the crew is fully utilized, but from 20:00 to 5:00, there is a possibility to utilize the CTV or SOV for ‘easy’ tasks like blade inspection. Gemini would like to explore the possibilities to inspect blades in the dark by using drones, or another innovative method. During the Masterclass, the Business Partners will present their specific challenge to the selected entrepreneurs. The participants challenge the Business Partners asking questions in order to better understand the real problem to be solved. Each participant gets the possibility to present his vision on a preferred topic to the Business Partner. Out of these presentations, the Business Partner who addressed the specific topic will select a maximum of 5 participants per topic. During the Bootcamp the selected participants will be supported by independent and business partner experts. They will facilitate a training program and workshops in innovation and out-of-the-box solutions, and how to present them on stage. After having pitched their idea to a jury, a maximum of 3 participants per topic will be selected. All business partners and the top of the offshore wind Industry will be invited to join the Innovation Event. In addition to a poster presentation, the finalists will pitch their innovations for a jury and a public audience. The jury will choose the winner.